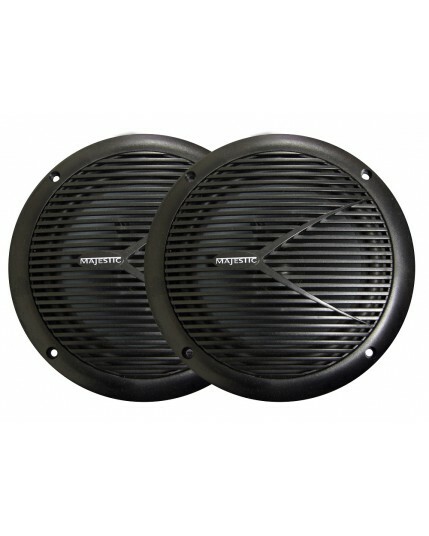 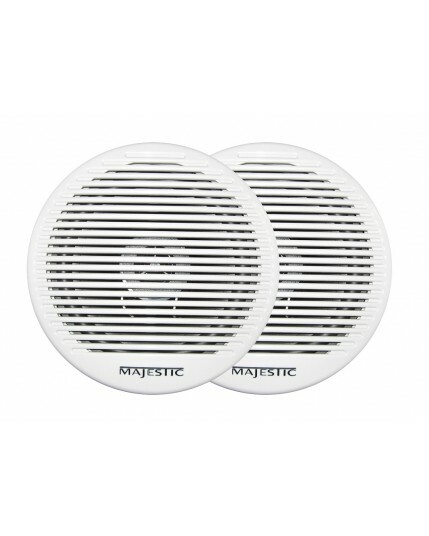 Majestic has developed a range of speakers for external use for Caravans, Motorhomes, RV's or boats. 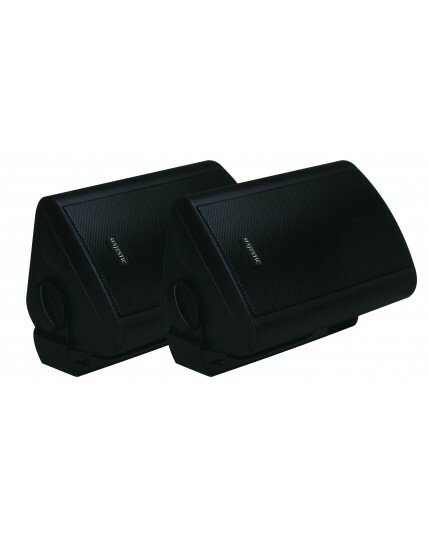 There is a choice of Box speakers, Cube speakers, or even Ultra Slim marine speakers that are only 1 Inch deep (25mm) which are perfect for those tight spaces where you cannot fit deep speakers. 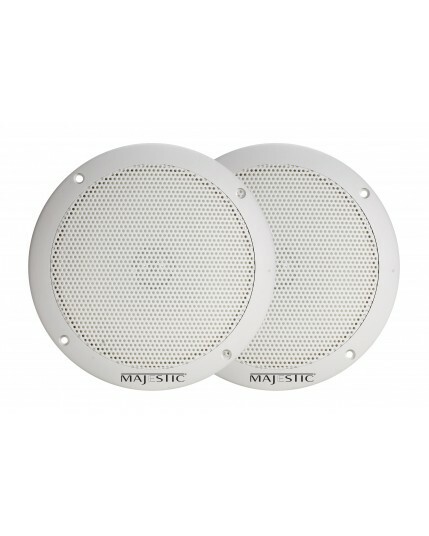 Need to use them in an outdoor environment such as a boat, or outside the caravan or Motohome, even for the Marine environment, we have waterproof speakers with UV stability.